Calling and texting are important, but what if you could do more? The Nokia 215 has Facebook, Messenger, Twitter, Bing Search, MSN Weather and the Opera Mini Browser. Want to connect with a Bluetooth headset or speaker? No problem. The Nokia 215 supports Bluetooth audio. Nokia always had a reputation for building well-made, affordable handsets that appeal to the hundreds of millions around the world who can’t afford full-fat smartphones — and Microsoft is apparently keen to continue that legacy. 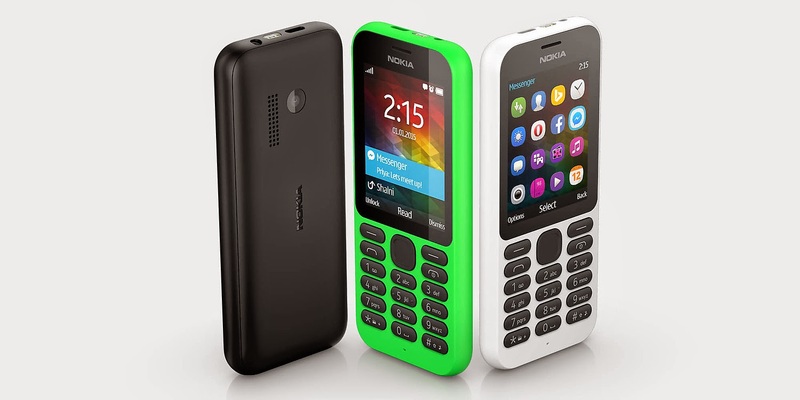 Eight months after buying Nokia, the US company has launched the new Nokia 215.The Nokia 215 won’t be the speediest browsing experience around as it only supports 2G networks. 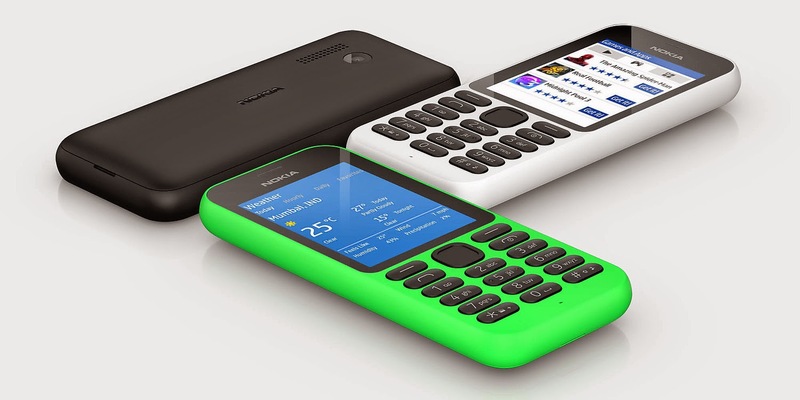 However, as mobile markets in Asia, Africa, and the Middle East continue to develop, consumers will get hungrier for more advanced devices and the 215 is another neat, intermediary phone.However, with support for 2G networks only, the Nokia 215 is primarily focused on emerging markets. 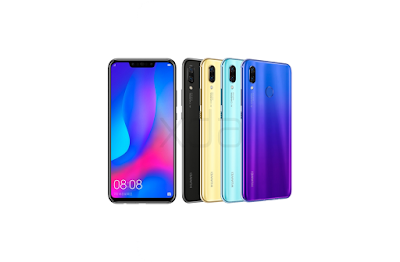 It features a 2.4-inch QVGA 320 x 240 pixel display, 0.3-megapixel camera, built-in torch, MP3 and FM radio support and can be paired with a Bluetooth handset or speaker. As always, Microsoft wants people to spend less time waiting for their phone to charge, so it's ensured that the Nokia 215 offers 29 days on standby.